The National Judicial Commission is all set to come in action as 16 states have ratified the 121st Constitutional Amendment Bill, passed by the Parliament in August. The Parliament had also passed the National Judicial Appointments Bill, 2014. 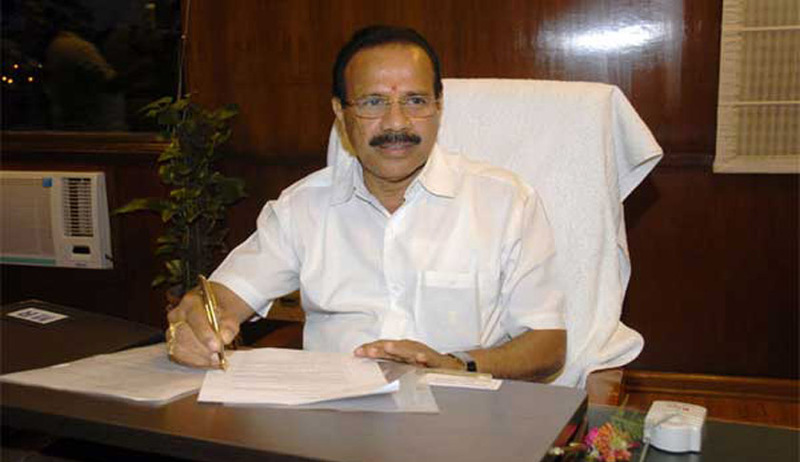 Speaking informally to the media while attending a function in Mangalore, the Union Minister said that the Rajya Sabha Secretariat receives the ratifications by States. Once they are received, the Bill will be sent to President for his assent. He also said, "The law ministry has vetted the lists and sent it to the commission for approval", referring to the names sent by various State Bar Councils, for appointments, to Chief Justices of High Courts. Mr. Gowda also talked about the amendment process, saying that the Parliament has the power to amend the Constitution by virtue of Art. 368 of the Constitution, with ratification required from at least half the number of states, after which the Bill can be sent to the President of India. The National Judicial Appointments Commission will be replacing the collegium system. THE NJAC will have CJI along with two senior judges of the Supreme Court as members, along with the Union Law Minister and two persons nominated by a Committee consisting of Prime Minister, Chief Justice of India and Leader of Opposition. You may read more about the NJAC here.